Is there a better alternative to Translate Bot? Is Translate Bot really the best app in Developer Tools category? Will Translate Bot work good on macOS 10.13.4? With Translate Bot, you have all the localized text for all your apps in one place. Manage languages, edit strings, and export directly to your development environment. Translate Bot comes with a lot of different features, ranging from small conveniences to large time-savers. 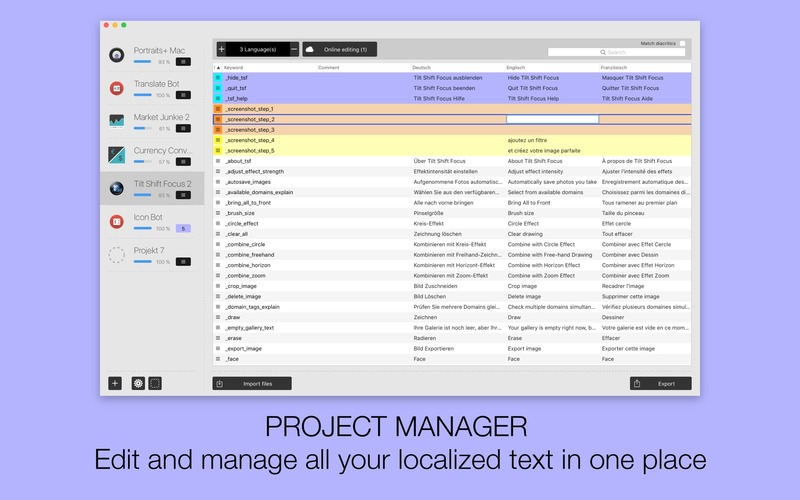 Project Manager - Edit and manage all your localized text in one place. Manage projects, languages, and individual strings. Search, sort, and filter. See missing or incomplete translations. Translate Bot needs a review. Be the first to review this app and get the discussion started! Translate Bot needs a rating. Be the first to rate this app and get the discussion started! 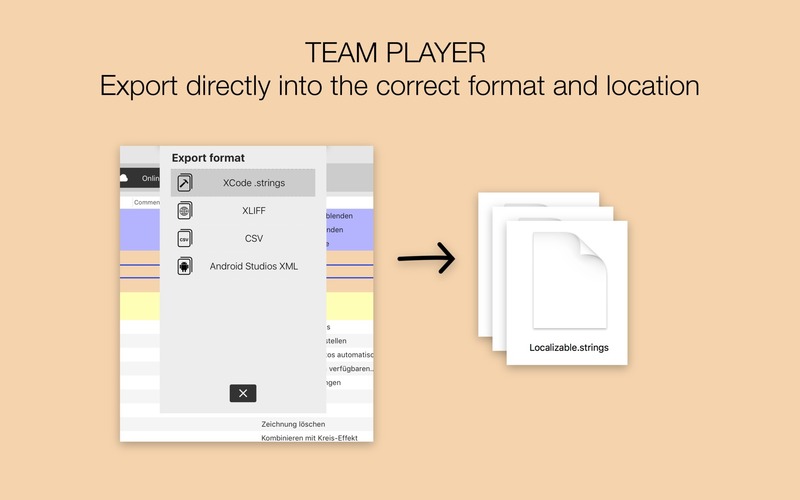 Team Player - Import your existing Localizable.strings files or other formats, and export directly into your project folder. Time Saver - How often do you want to localize the same words? 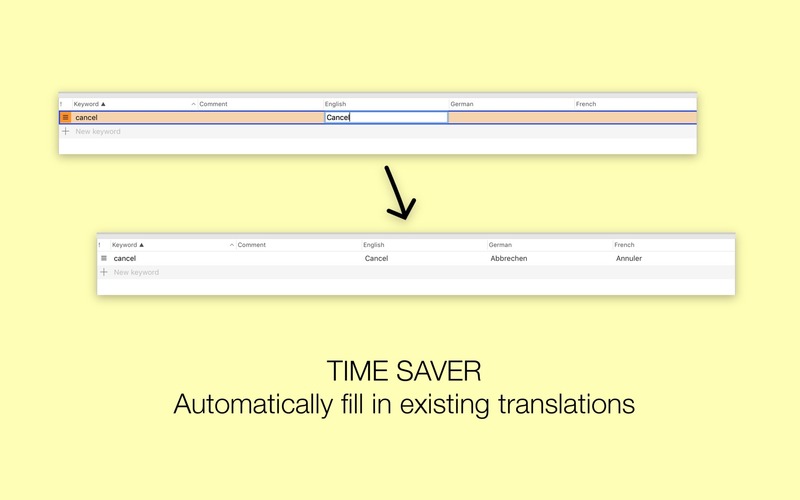 With automatic translation, the app translates for you, using your existing localizations to fill the blanks. 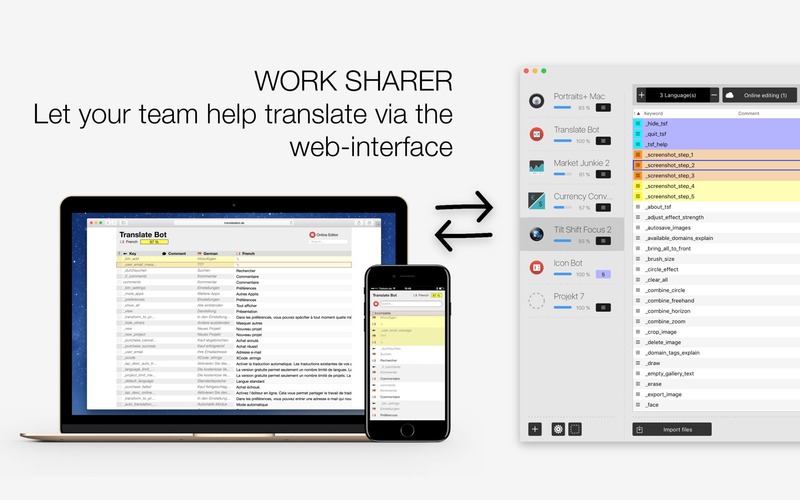 Work Sharer - Use the online editor and let your team help with the translation work. Or work on your project while on the go. The free version lets you manage and edit several localizations for several apps.